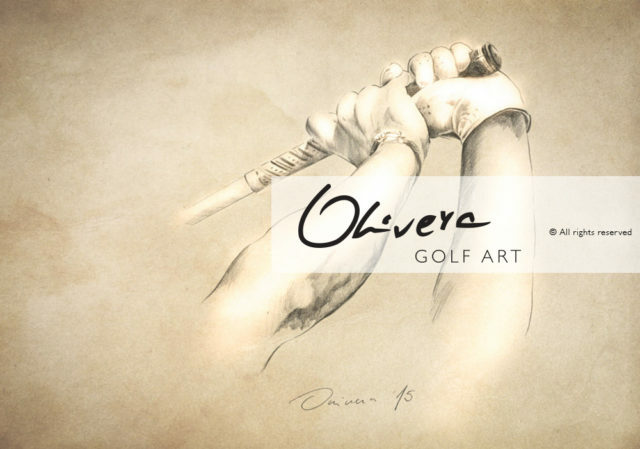 What each golfer need is some miracle touch – some touch from the God. 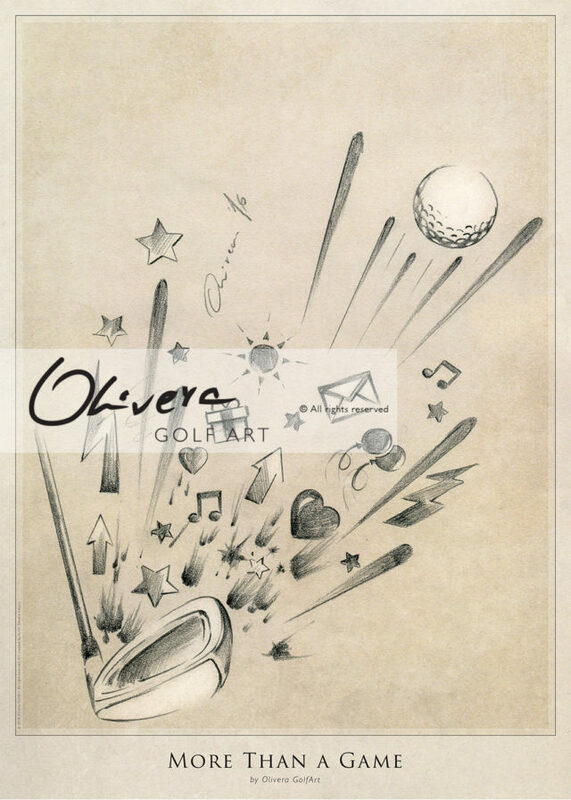 To have perfect swing, to make excellent flop and chip shots … precise putts and to hear magic sound of golf ball in the cup. 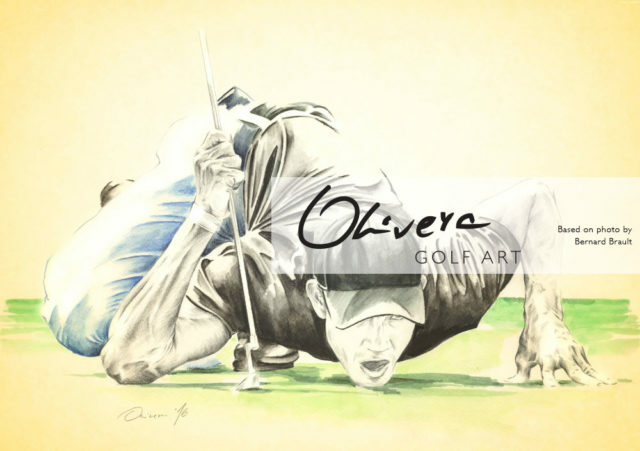 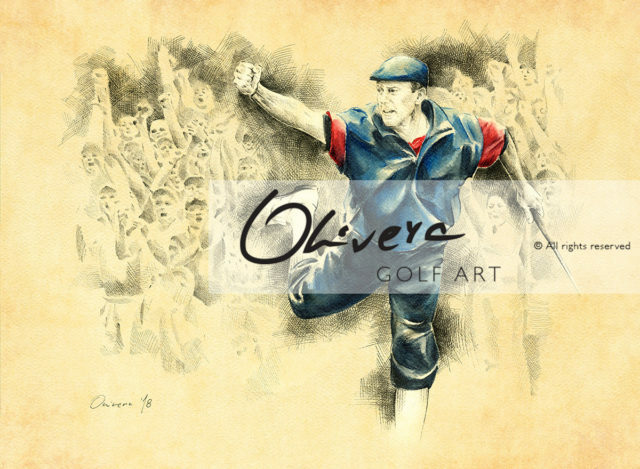 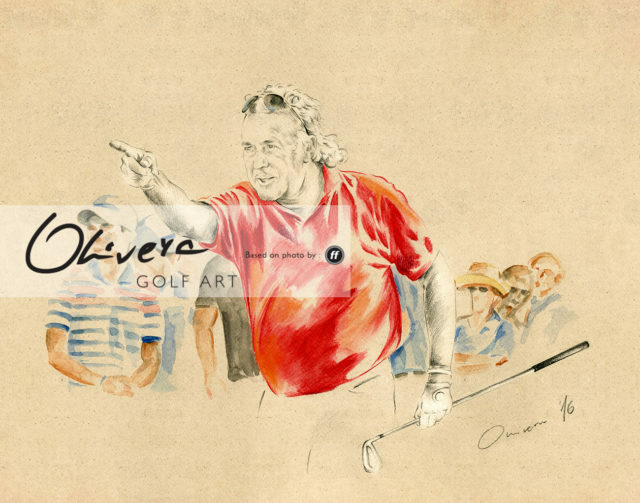 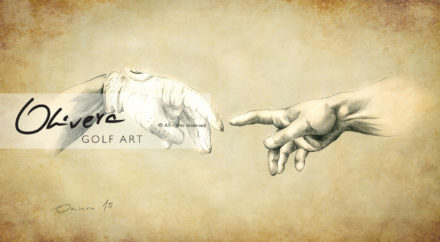 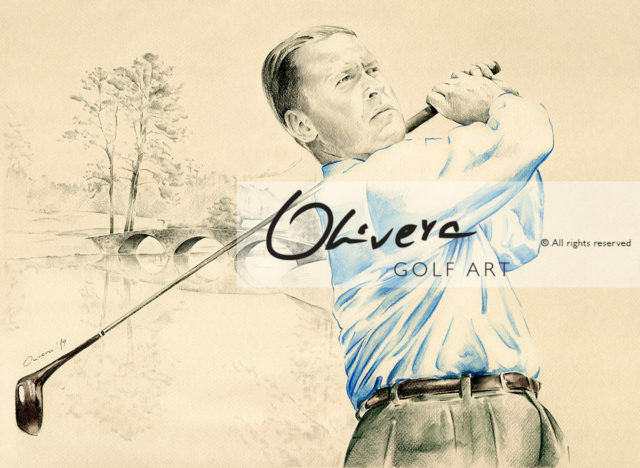 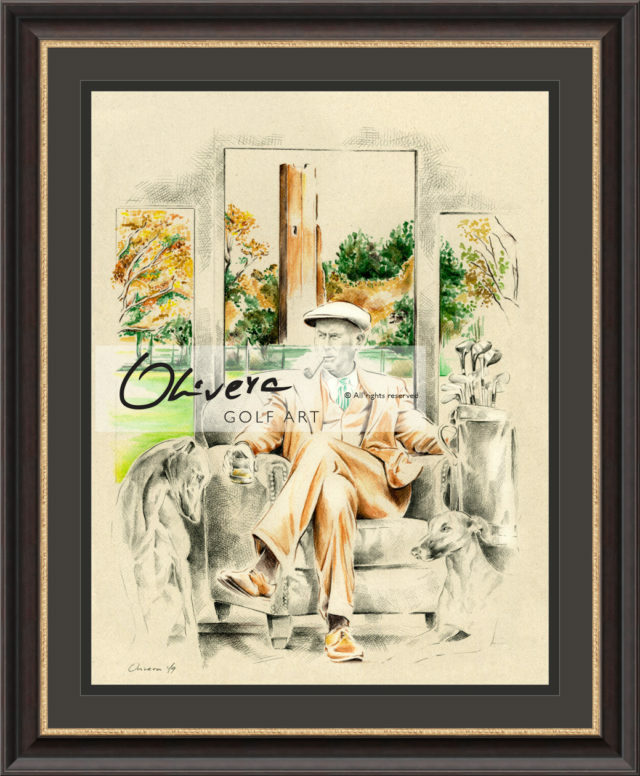 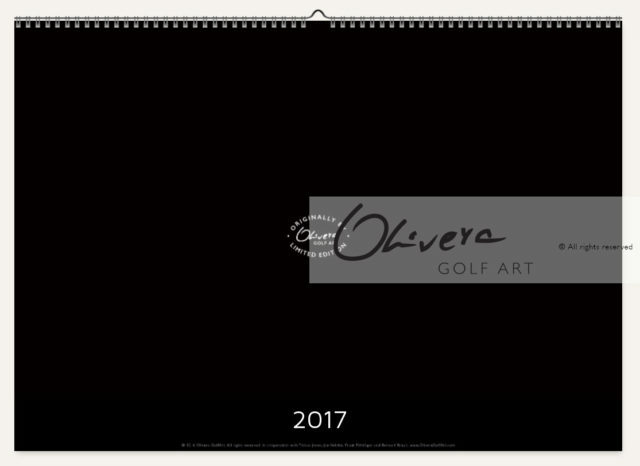 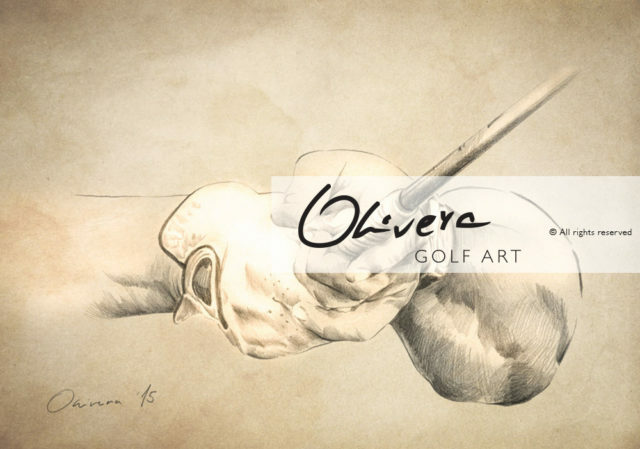 Super limited edition print of GolfArt inspired by Michelangelo famous fresco – The Creation of Adam : The Creation of Golfer.